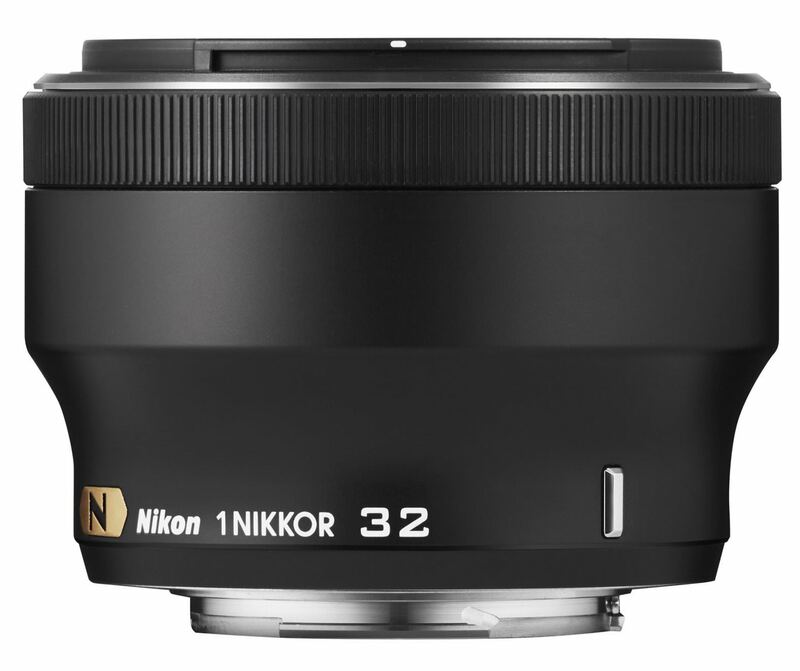 Here, we round up the 7 best NIKKOR lenses that Nikon produce for portraits. NIKKOR lenses are famed for their accuracy and clarity of image. For all you portrait lovers out there, we thought we'd round up 7 of the best NIKKOR lenses for portraits. These lenses are ideal for portraits, and low light, thanks to a bright aperture that lets in as much light as possible in to the camera. This flagship wide aperture portrait lens has a silent wave focusing motor and nano crystal coatings to reduce ghosting and flare. The lens gives beautiful bokeh at its widest aperture and has an excellent build quality as well as of course being amazing for portraits. 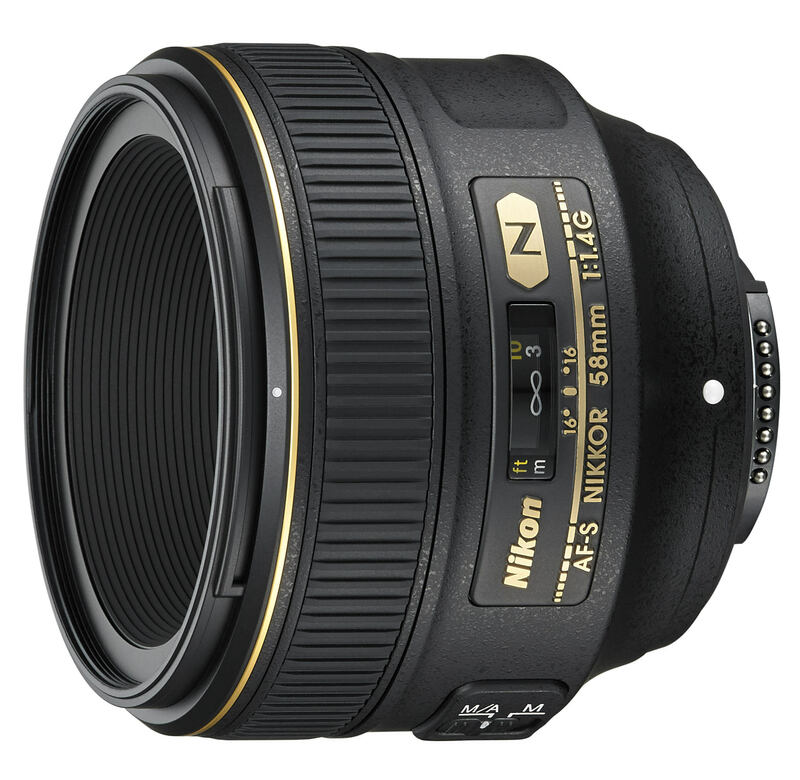 On an APS-C (DX) Nikon DSLR, this lens gives the equivalent of a 127.5mm lens. For those that find the 85mm f/1.4 lens too expensive, or simply don't have the need for a super wide f/1.4 aperture, the NIKKOR 85mm f/1.8 G will be an ideal lens. At around half the price of the above lens, and still featuring a silent focusing motor and internal focusing mechanism, it's a high spec lens at a low spec price. It has excellent sharpness and is lightweight, making it an ideal portrait companion. 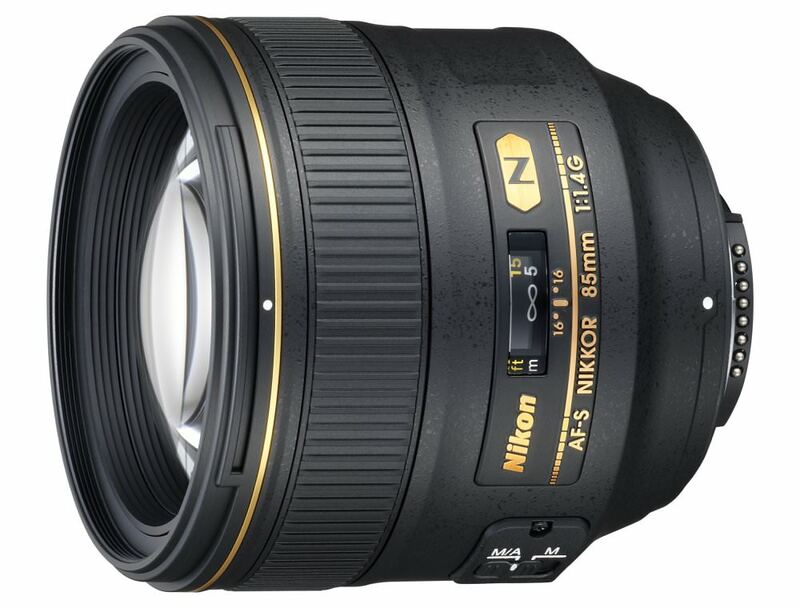 On an APS-C (DX) Nikon DSLR, this lens gives the equivalent of a 127.5mm lens. The Nikon AF-S NIKKOR 105mm f/1.4E ED is the World's brightest 105mm lens, making this portrait lens an ideal long portrait lens. The lens is sharp, with excellent bokeh (blurred background), with a very smooth and pleasant effect. For those that can afford it, the Nikon 105mm f/1.4E offers a unique lens. 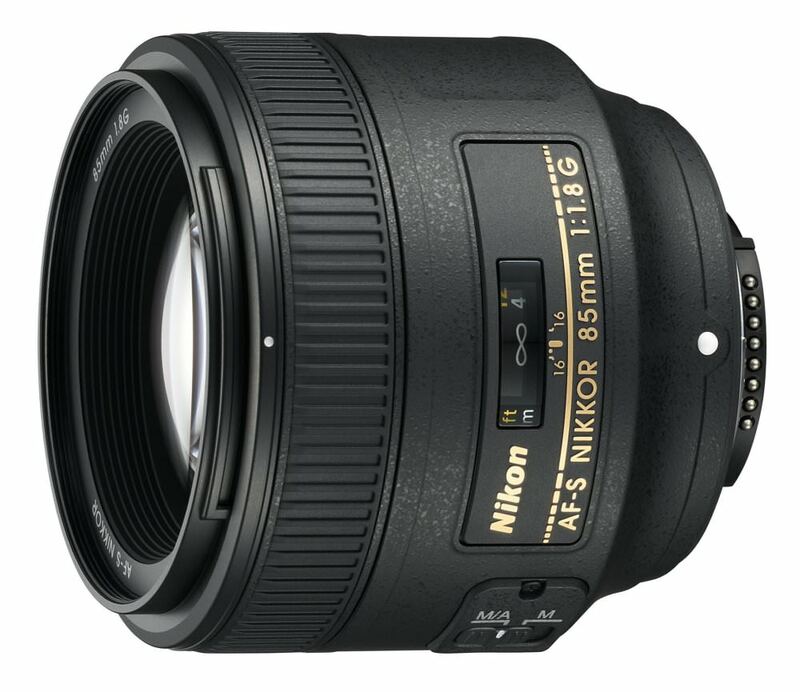 On an APS-C (DX) Nikon DSLR, this lens gives the equivalent of a 157.5mm lens. 50mm is generally said to be the focal length that nearest matches what we can see with the human eye. So portraits taken with a 50mm lens should look the most natural. 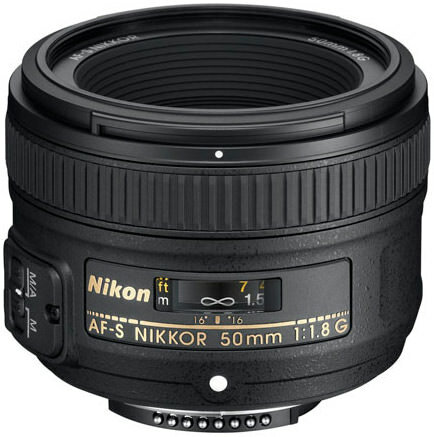 Nikon's 50mm f/1.4 G lens has a 9 bladed diaphragm that ensures smooth bokeh, and despite the wide aperture manages to maintain sharpness at the edges of the frame. It's light weight and offers good value for money. 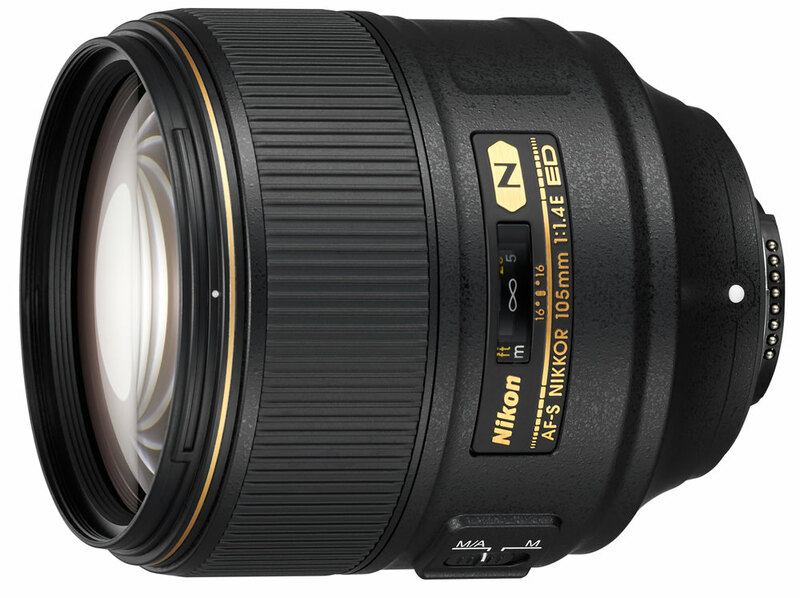 On a DX (APS-C) Nikon DSLR, this lens gives the equivalent of a 75mm lens. The Nikon NIKKOR 50mm f/1.8G had a lot to live up to as the successor of the much loved D version of the lens which was said to be one of Nikon's sharpest optics. The lens is designed for full frame cameras but it also has great appeal for DX camera users, as the angle of view on the smaller sensor is equivalent to a 75mm lens on the larger FX format, which is perfect for portraiture. 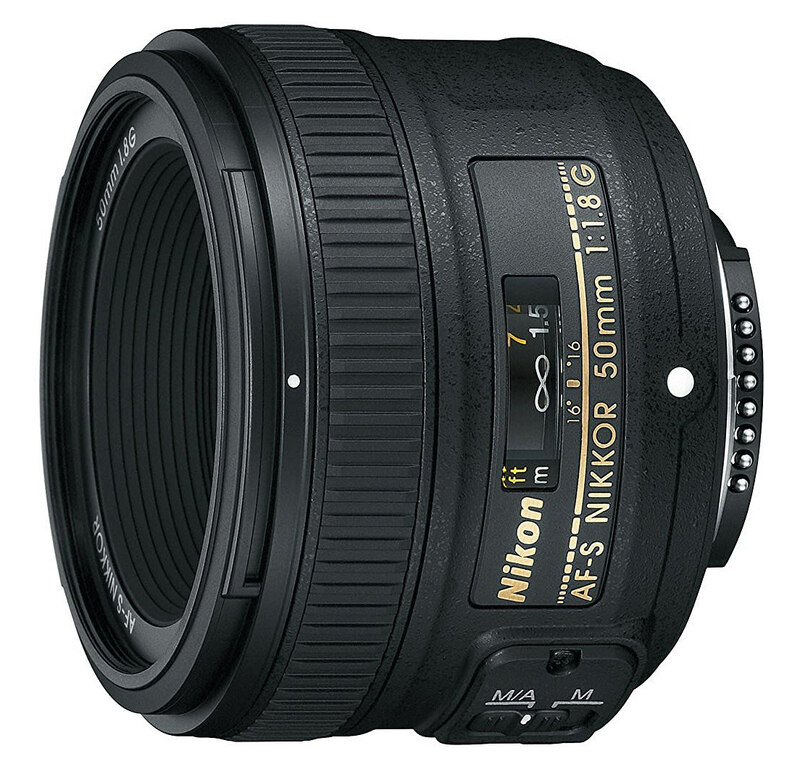 On a DX (APS-C) Nikon DSLR, this lens gives the equivalent of a 75mm lens. This is a truly tiny lens that offers the best in portrait photography to those using Nikon 1 system cameras such as the Nikon 1 J3. It has an incredibly wide f/1.2 maximum aperture and the same nano crystal coating as its counterparts to supress flare. The silent wave focusing motor gives fast and accurate focus. With excellent sharpness in the centre of the frame and good build quality, as well as low falloff and distortion levels, it'll be great for portraits. On a Nikon 1 series camera, this lens gives the equivalent of an 86.4mm lens. This is a premium Nikon optic and The 58mm focal length is reminiscent of the old AI 'Noct' Nikkor that was designed specifically for shooting in low light. The lens renders out of focus areas beautifully (you wouldn't expect anyhting less from a specialised lens like this) and keeps excellent sharpness when stopped down, making for crystal clear portraits. On a DX (APS-C) Nikon DSLR, this lens gives the equivalent of an 87mm lens. 'Portraiture' is 'head and shoulders' i.e. the face almost fills the frame. Anything else is not Portraiture. The lens compression difference >< 50mm and 85mm are huge in distortion terms. However... if one is shooting a subject that incorporates the full body length then it's fine. But that is not 'Portraiture' in pure photographic terms.